Our customer service policy is to provide all customer expectations as soon as possible. Our primary targets are 100% customer satisfaction and investing in new technology. 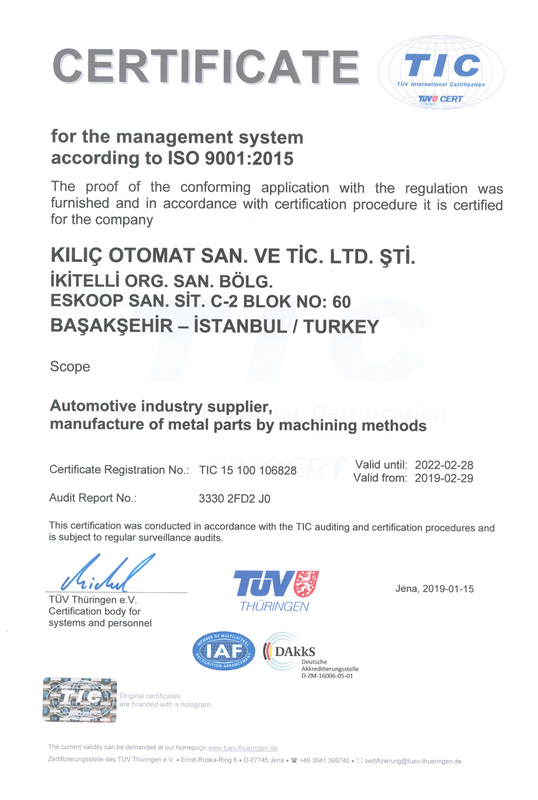 Our company has ISO 9001: 2008 Quality Evaluation Certificate. Quality is one of our most important priorities. 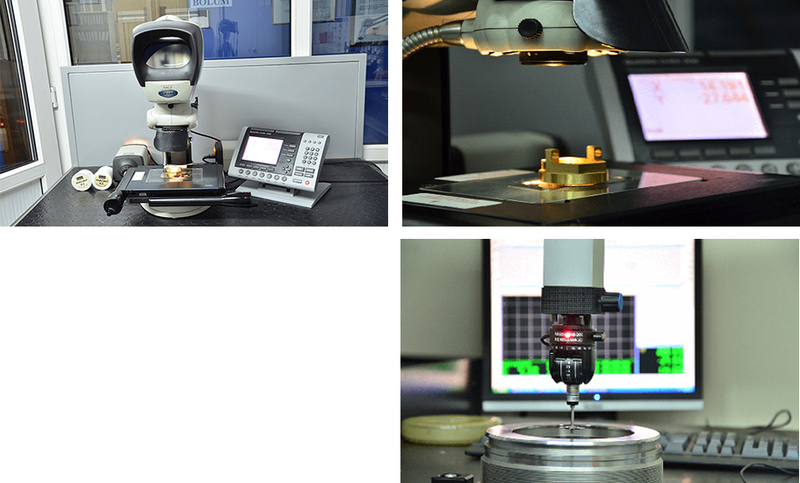 We regularly check and optimize our processes. Audits are regularly carried out by our customers.